I'm the type of gal who loves to have costume jewelry to spice up a outfit. I am always looking for great new companies that offer affordable jewelry and accessories that I could add to my wardrobe. I recently was contacted by ClubbingGirl and had the chance to browse their website. They offer clubwear, jewelry, nail polish and hair extentions. Today I am going to be sharing with you one of the pieces I got to try from them, and absolutely love! 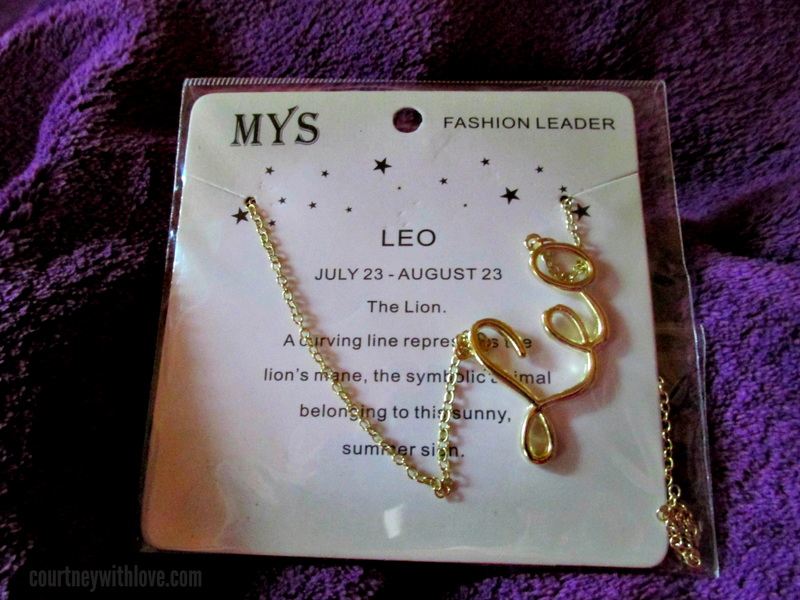 For those of you who don't know, I am a Leo when it comes to my astrologoical sign. 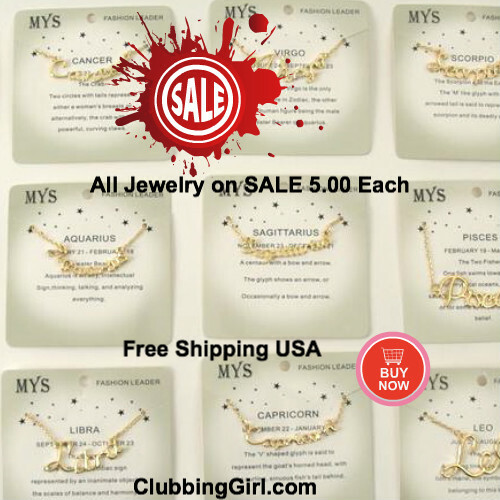 When I saw that ClubbingGirl offered the Astrology Necklaces, I had to grab it! I have seen many celebrities, and other people online wearing these types of pieces and I thought they were just gorgeous. It measures to be 18", and also has a 3" extention, making the total length 21". It lays on my neck with a slight angle, which I love. For my plus size girls, I can comfortably wear this, and it hangs at my collar bone legth. See the image below to get a better idea of the fit, and the style! I got mine in the gold color, and it goes with every outfit I own! Currently these are also available in silver as well. I have worn it out many times, and I get compliments on it every time. I like to wear it with my casual day wear, it goes perfect with a top and jeans! The thing that shocked me was the price! 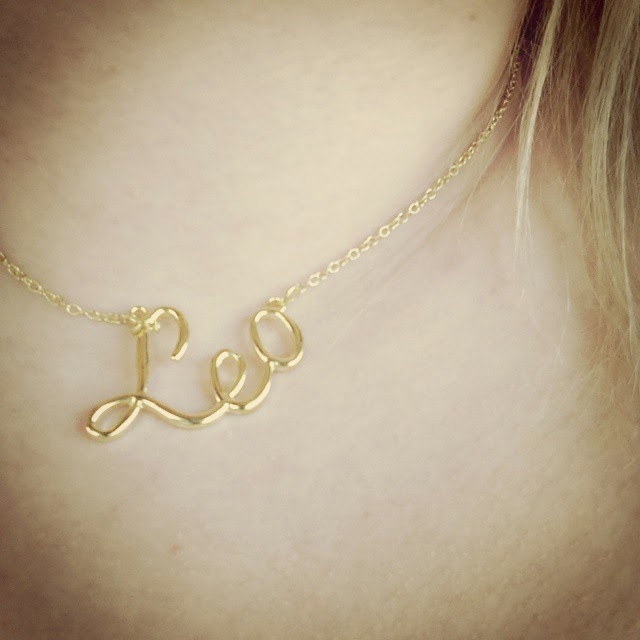 This necklace, and all of their jewelry is currently on sale! $5 each, plus free shipping in the USA! I mean you can't beat it! So affordable! You can easily stock up on pieces to add to your wardrobe and spice up your looks!